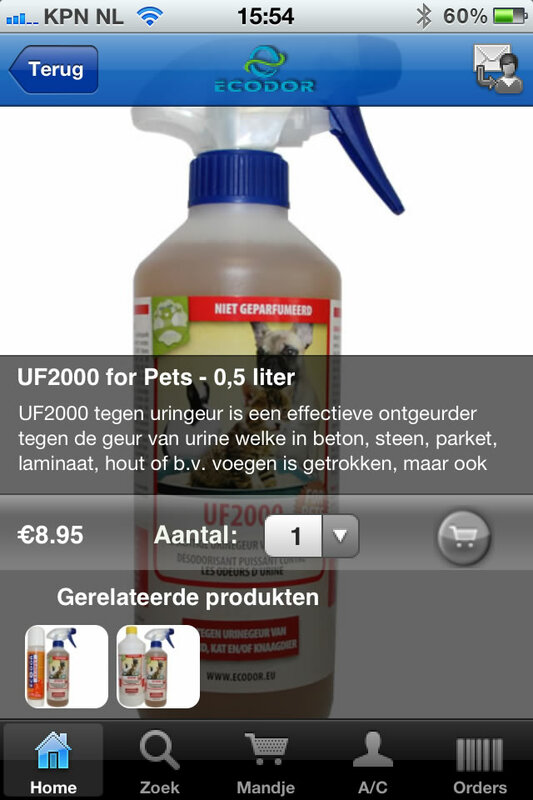 - Our entire range will shortly be available on the popular iPhone, iPad and Android Devices. Ecodor is launching an App that can be downloaded for Free from Apple's iTunes Store or Google Play for Android devices. 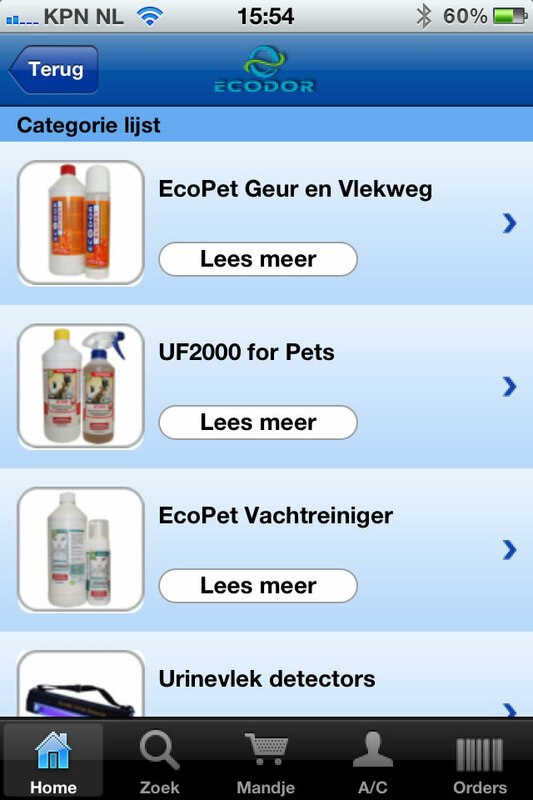 App users have the entire Ecodor webshop range available in their pocket. Your Ecodor product could be delivered to you tomorrow, with just a few actions on your phone. Existing customers can use their current login details from the website in the App. Our choice to develop the App is obvious... "It's about convenience. You now don't have to wait to be at the PC and the App is also easier to use than trying to browse a website on your phone or device." 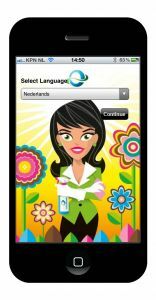 Search for "ecodor" on your iPhone or iPad and you will be able to download the program for free. 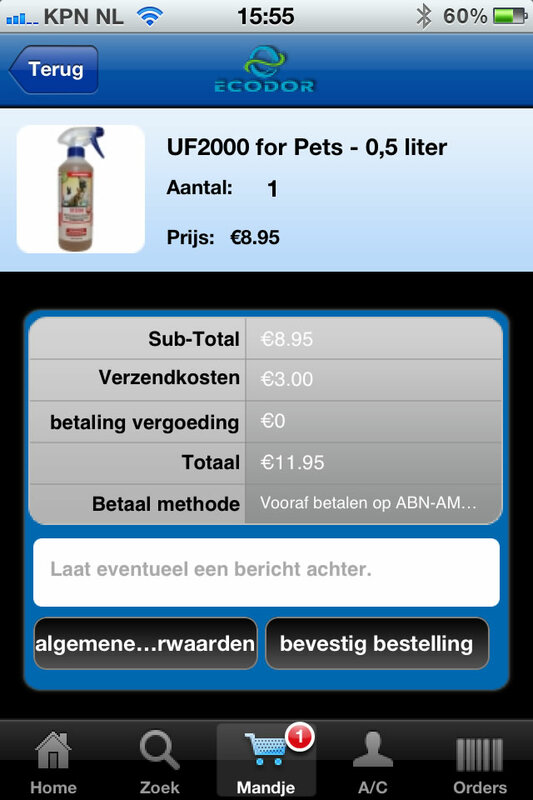 The right product is easy to find, get further information about & order through the use of intuitive icons and images. Using the virtual basket, we can dispatch the products for delivery the next day if ordered before 1pm. Download the app for your iPhone HERE, iPad HERE and HERE for your Android device.